At American English Language School, our main focus is to ensure that our students leave with the right education to pursue their dreams. We want to promise our students that AELS doesn’t just want their money, but wants them to be successful and thrive because of their experience and education they got here. We know there are a lot of other language schools in the area, but what sets AELS apart is our ESL guarantee program. This program holds both AELS and our students accountable to assure that we go above and beyond for your education and experience. Our ESL Guarantee Program allows us to show our students that we have the upmost confidence in our impeccable curriculum and our marvelous and high-quality English teachers. We want our students to have that same confidence in our education so we created this amazing opportunity. All a student has to do is commit to completing our program to Level 5. When you enroll for our program, you will be given a placement test to find out your level for our ESL courses. For example, if you are placed in Level 3, you will need to take Levels 3, 4, and 5 to apply for this guarantee. You also must pay for all the courses you need in advance to secure your spot in our program. After the placement test, you will take the Oral Proficiency Interview from the OPIc test for free. When you finish your studies, you will have the same test again. We want our students to take a test at the beginning and at the end of their studies to visually see the progress they made before and after they have studied here. If you don’t achieve a score of Advanced Low (AL) of higher on the second time you do the Oral Proficiency Interview, you will receive an additional quarter of our program for free! To be eligible to apply for this program, you must be an international student. We do not accept transfer students for this guarantee program. If you plan to enroll for this guarantee, we want serious students that have long-term goals using their English education that they got at AELS. To make sure that your results are completely accurate, students enrolled in the ESL Guarantee program have to take all quarters up to Level 5 consecutively. Usually after three quarters, our students are allowed one quarter break from their education. 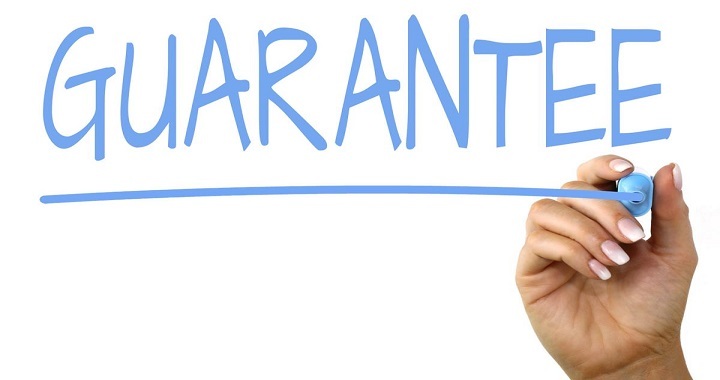 However, if you are enrolled in the guarantee program, you cannot take a break. This allows our students to receive and see their maximum progress. Similar to our ESL program, this guarantee only allows students to miss five days every quarter to make sure that our students are committed and will receive better results. If you choose to enroll in this program at AELS, you will receive the investment in your education that you deserve. AELS is serious about your goals and educational success and is confident that every goal and success can be achieved through our amazing curriculum and teachers. Apply for this program today; we look forward to meeting you! American English Language School opened in 2008 as a full-immersion English language school in Orange County, California. We are a SEVIS approved language school in Orange County, California. (A SEVP certified language school in Orange County, California.) We offer admission to both international and local students who wish to immerse themselves in the English language and American culture. If you want to study English in Orange County or participate in an ESL program in Orange County, American English Language School in Brea is the place for you! American English Language School is near Fullerton and Yorba Linda if you want to attend ESL class in the Fullerton and Yorba Linda area.